We've been a bit quiet recently, but — with galleries across New York once again open — we are now back in full form. 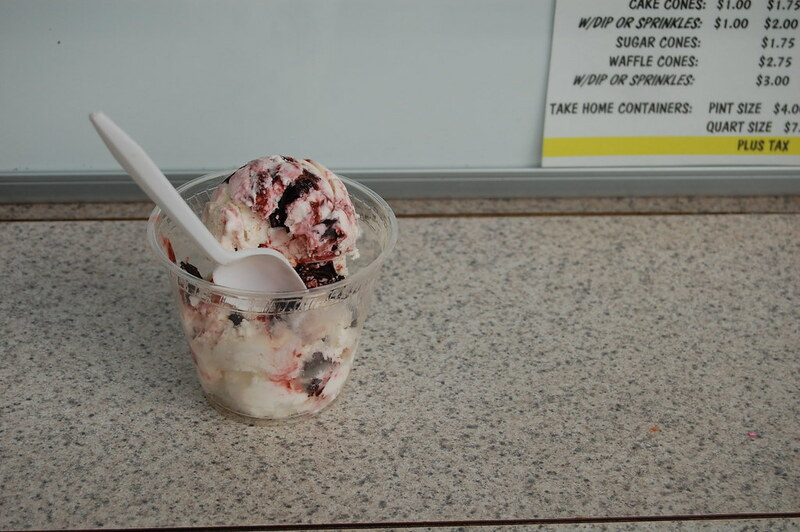 Weir's Ice Cream, on the other hand, closes on Monday. Stop by while you can.